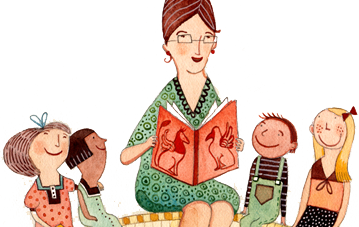 The CCBC maintains a comprehensive set of web resources relating to Canadian Children’s Books. Please let us know if there is a relevant site that should be listed here. To search for bookstores nationwide, visit www.findabookstore.ca. Scholastic’s READ. By All Means.